Translucent Loose Setting Powder .12 oz. 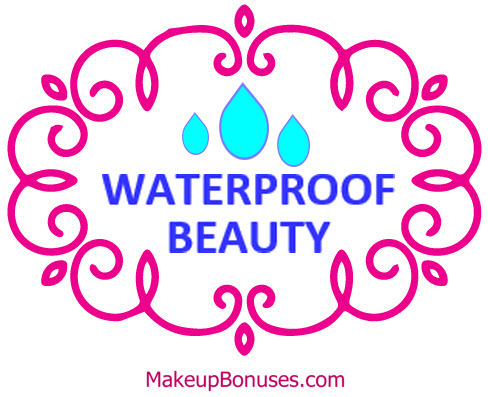 Foundation Primer Radiance, .5 oz. Caviar Eye Stick in Rosegold, .03 oz. 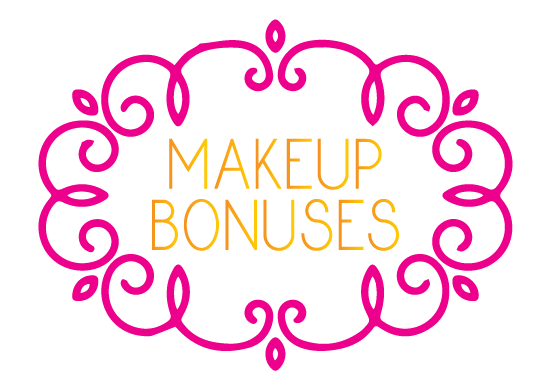 Lip Glace in Babydoll, .05 oz. 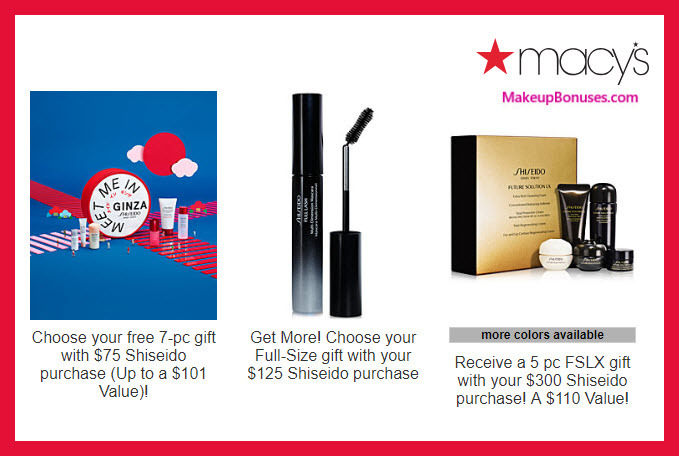 Macy’s offers Free Shipping on all purchases. 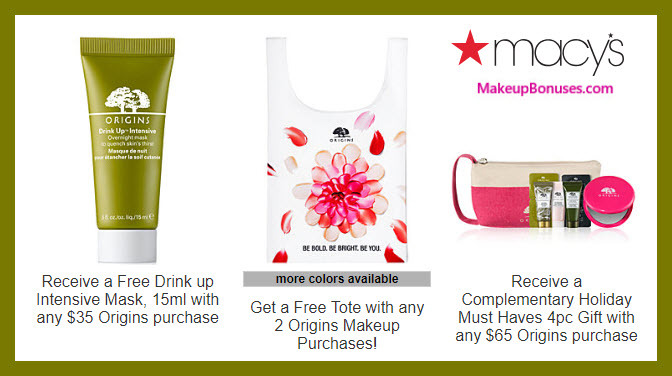 Macy’s offers Free Shipping on Beauty purchases. 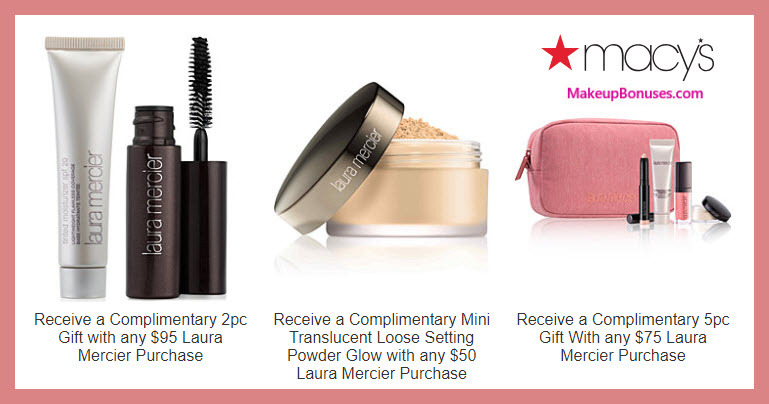 Macy’s offers Free Returns on beauty purchases. 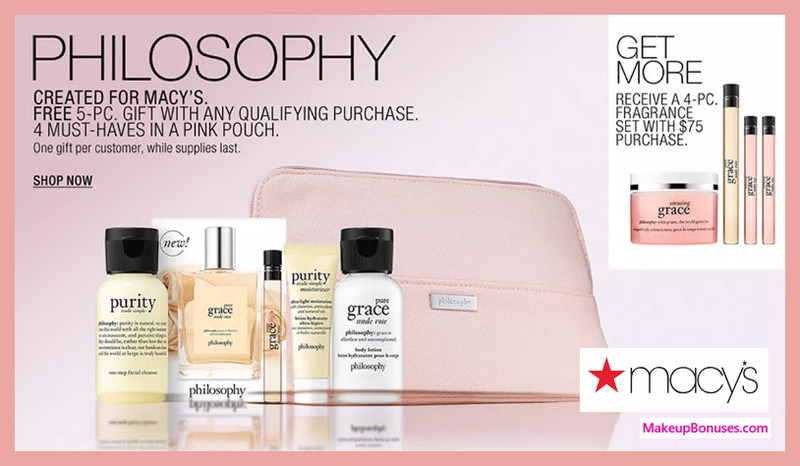 Minumum purchase of $99 required to qualify for free shipping with no beauty purchase.